Tisdale’s book is based on workshops she has given for several years on how to prepare for death. The workshop is based on blunt exploration of the fear of death, and the many ways that people subtly accept the idea without fully accepting the experience. Several exercises as well as discussion help participants move toward a deeper, experiential awareness of their own death and hidden attitudes toward it. 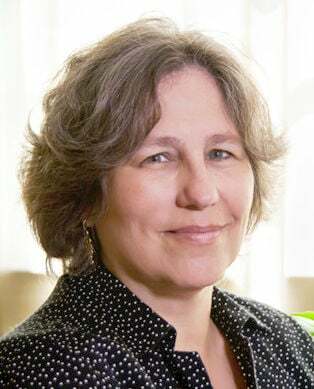 Tisdale is the author of nine books, including “Talk Dirty to Me,” “Stepping Westward” and “Women of the Way.” Her collection of essays, “Violation,” was published in 2015 by Hawthorne Books. The Feb. 27 talk will run from 3 to 5 pm at the Hoffman Center for the Arts, 594 Laneda Avenue. Admission is $5. Cloud & Leaf will have Tisdale’s books for sale at the event. For more information, go to www.hoffmanblog.org or email Tela Skinner at telaskinner@gmail.com.